The more I learn, the more I realize I have a lot to learn. This dyslexia journey keeps us all on our toes! Dyslexia brings new challenges in each new season. Just when you have elementary down – BOOM! Jr High and a need for independence. Once independence is reached (or mostly…) BOOM! High school credits and thoughts of college… or trade school/internship… or entrepreneurship. Our dyslexia journey with NILD changed our life. This is the last chapter of our story – for now – this story continues to write itself. 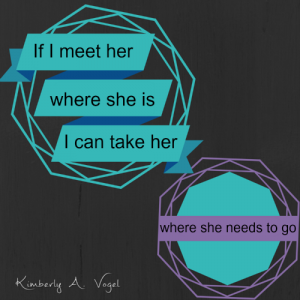 Remember when I realized I couldn’t do anymore for my daughter without help? I now held tools to help. In the training, they stressed: Do not take this program and do your own thing. Follow it exactly in order to receive maximum results. 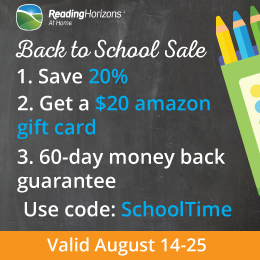 As is common for many homeschool families, I took the program and played with it to try to fit with our homeschool program. I began to view it as a tool instead of the answer. I still followed it, I didn’t go very far off of what’s suggested, but didn’t do a few critical parts such as the timeline. We didn’t pursue testing. I made mistakes. The timeline of therapy is 80 minutes twice a week. The problem was that my daughter HATED therapy. Sitting with her for 80 minutes was torcher for both of us. Some of the 80 minutes filled with bribery or punishment. You get the picture. I didn’t stop and ask WHY she hated therapy. Testing… our budget went to my training with no more funds for testing. Looking back, we could’ve found the extra money. At the very least, my parents would’ve helped if we had asked. My pride kept me from asking. Even more than that, I thought because I knew my daughter so well, and had received such amazing training, we could skip it. It wasn’t until I signed up for level 2 training and began the program that I realized what mistakes I made and how critical those mistakes were. Hindsight. Oh what I have learned on this dyslexia journey! God lead us to an educational diagnostician (through the people from NILD) who fit our family so well. She homeschooled her kids for 25 years. Not only that, she also trained with NILD and knew the program. Testing my daughter helped more than I ever imagined. I now had a clear picture of why she hated therapy and how to change that. 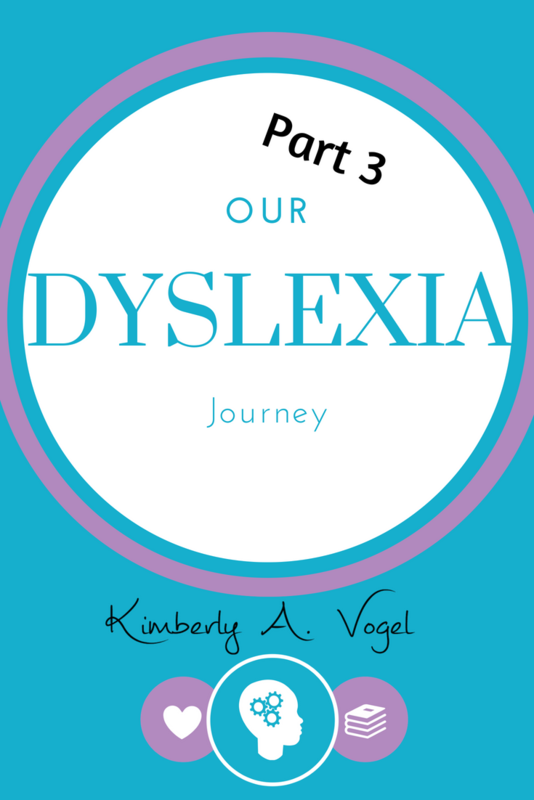 We found out the dyslexia journey is not the only learning disability journey we walk. Therapy is now the main aspect of our homeschool day. We now averaging six to eight hours of therapy a week. The time component is the only area I’m not following the suggested plan. I’ve outsourced most of the other parts of our schooling. I’m also taking it slower and doing bite sized pieces. Remember how she HATED therapy? I’m not going to tell you that she loves it. She doesn’t. But she no longer hates it. She no longer fights me constantly. Doing smaller amounts of work helps her not feel so overwhelmed. I pushed her beyond her ability educationally and she shut down. I know there is a frustration level and it’s important to keep out of that zone. If I meet her where she is, I can take her where she needs to go. Adding activities she excels in gives a needed esteem boost. When kids with learning disabilities focus on getting better in weak areas, they miss the feeling of being successful. She thrives when she is presented information she can tackle easily. It carries her through the times she struggles. I’m hopeful. Because I’m hopeful, I can give her the hope she needs. I’ve now moved up the levels with NILD and am a professionally certified educational therapist. I own a learning center and my daughter isn’t the only one I help! What about your story? What gave you hope you needed? Great post! I am going to go back and read the others in the series. I have a son with dyslexia. He is grown now and working on his Master’s in Engineering. Hang in there! A Masters in Engineering! What an incredible accomplishment. I know how much work that is… my husband did that… intense. Good luck to him! I love success stories. Keeps my hopes up. Yes, I understand the torcher, we go through this with my son. It is wonderful that she has a mom like you who will help her to be who is she to be. Alana, I just visited you blog. Wow. Scream free challenge. Wow. I’ll be parked on your blog for awhile… that’s a challenge I’m not brave enough to take. Just when I’m doing great with not yelling – I crash. Oh the pressure!